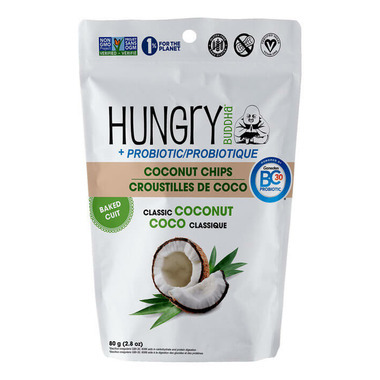 In Classic Coconut flavour, Hungry Buddha Probiotic Coconut Chips are a gut-healthy snack with GanedenBC30 Probiotic in an 80g resealable bag. So so good! I sprinkle it on my yoghourt as an added treat. It would be nice to have double the quantity in the bag. 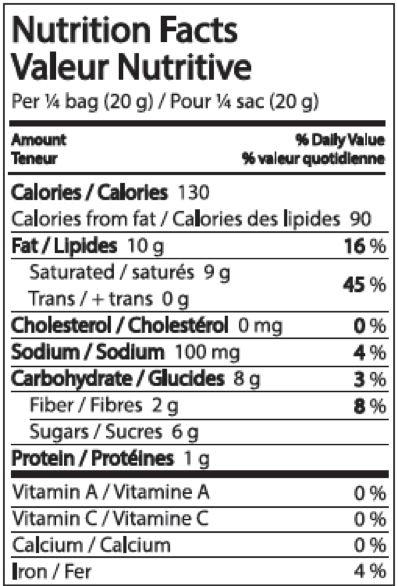 Great product, Very tasty snack and light at the same time. Word of caution. These coconut chips are highly addictive. 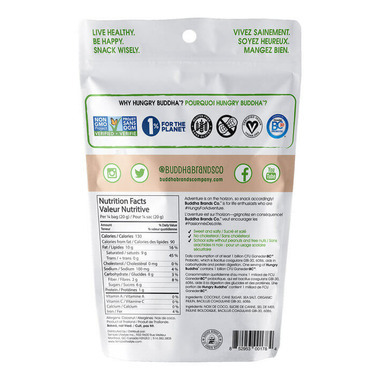 Easy to consume a whole bag in a matter of minutes.